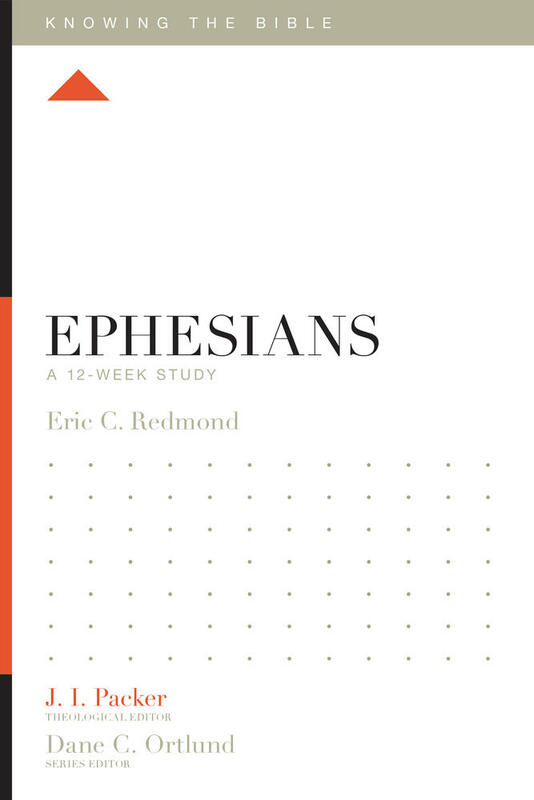 The message of Ephesians is good news for Christians. 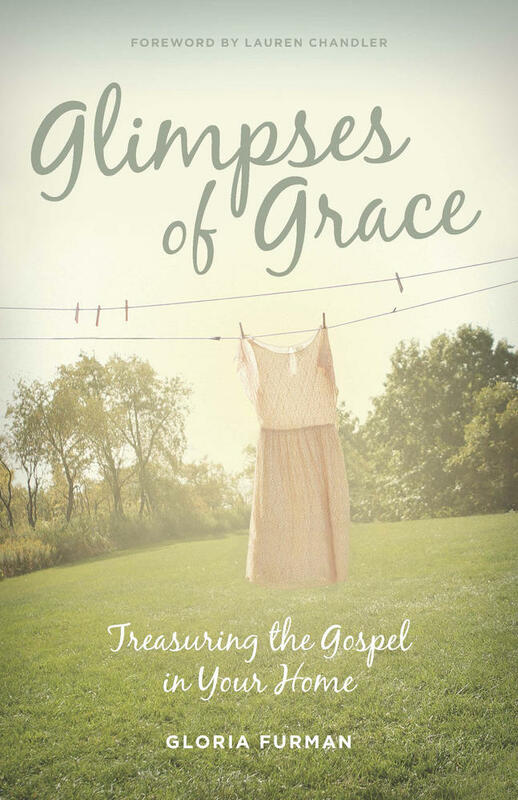 God himself has richly showered us with grace, and seated us at the right hand of God. This promise is not just for someday. It's for now. 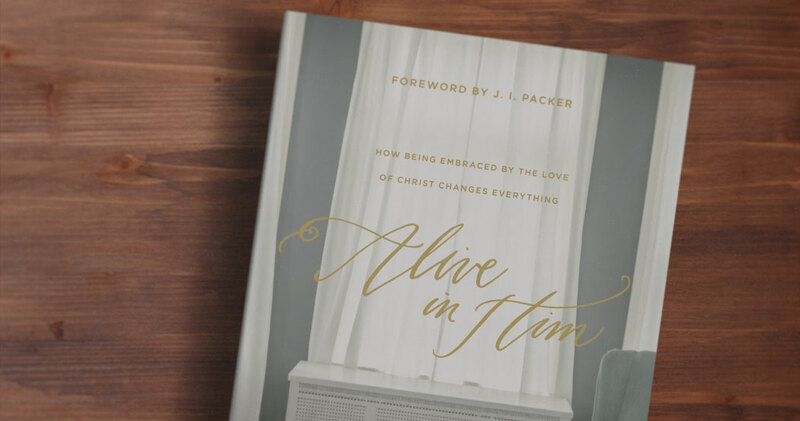 Study the content of Ephesians alongside themes explored in Gloria Furman's new book Alive in Him by working through our complementary Study Guide. Questions are broken up by chapter and are paired with readings from Paul's letter to the church at Ephesus. 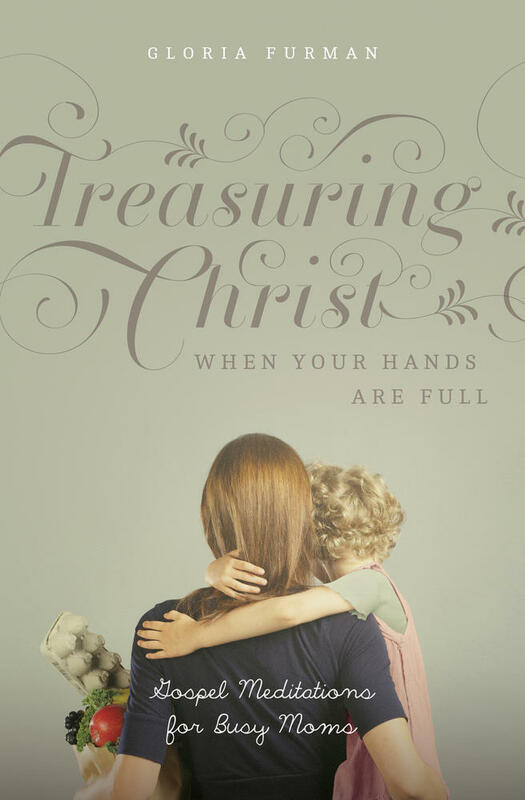 Work through the study guide to explore what it means to be heirs with Christ, called to hope in his power, and clothed in spiritual armor. 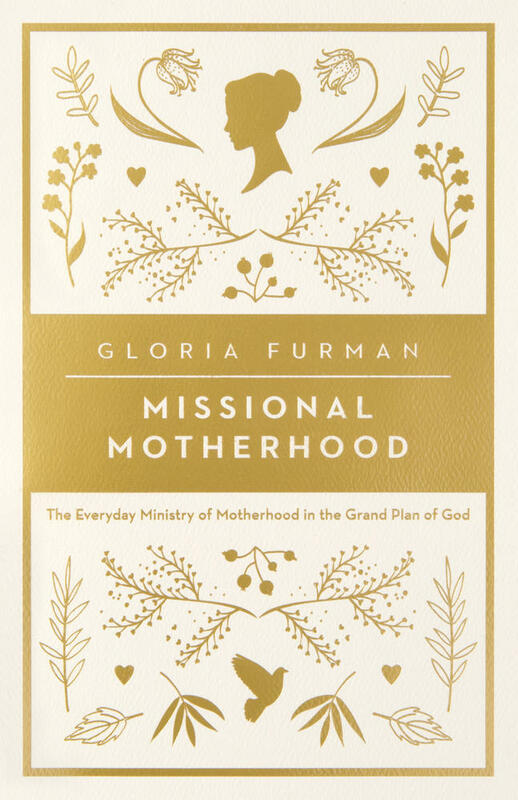 Gloria Furman explores the main themes in the book of Ephesians, showing us how the blessings we have received in Christ empower us to walk in a new way rooted in God's love for us in Jesus. Whether you choose to use the guide on your own or with a group, these prompts will help you to dig into the text, reflect, and let the promises of God refresh and encourage you to "be strong in the Lord and in the strength of his might" (Ephesians 6:10). 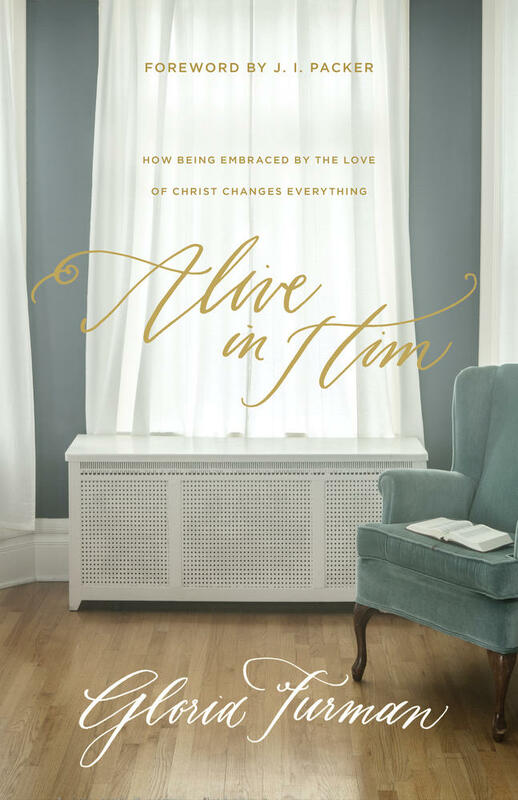 Learn more about Alive in Him: How Being Embraced by the Love of Christ Changes Everything and download a free excerpt.